Otter Creek houses our group of smooth-coated otters in a spacious and exciting home. There enclosure includes a large pool area, a large natural wetland area as well as a heated rock for those chilly days. There are only eight collections in Europe to house this species, with the biggest collection with 11 komodo dragons. Smooth-coated otters are social animals and hunt in groups, forming a V-formation when hunting for fish in the wild. 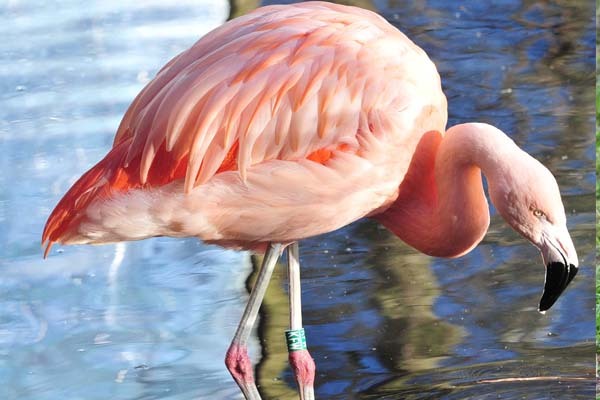 They can communicate through a number of vocalisations including whistles, chirps and wails. 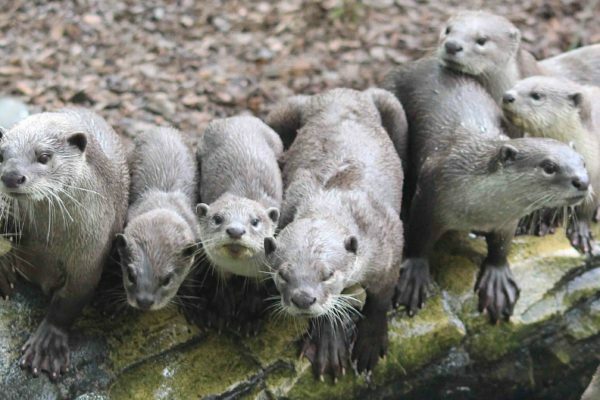 Colchester Zoo’s charity Action for the Wild supports the project, which rescued our adult otters from the trafficing trade, The Phnom Tamao Wildlife Centre in Cambodia. Learn more about our otters at the daily otter encounter during your next visit!